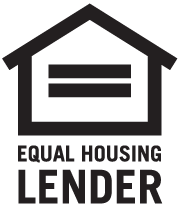 California's Leader for Mortgage Lending and Real Estate Services. It's a Great Day are You Ready For Some Real Estate are Ready to Get Started? 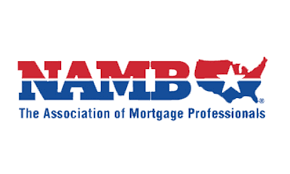 We Close in 30 days or Less Either Purchase Loan or Refinance. 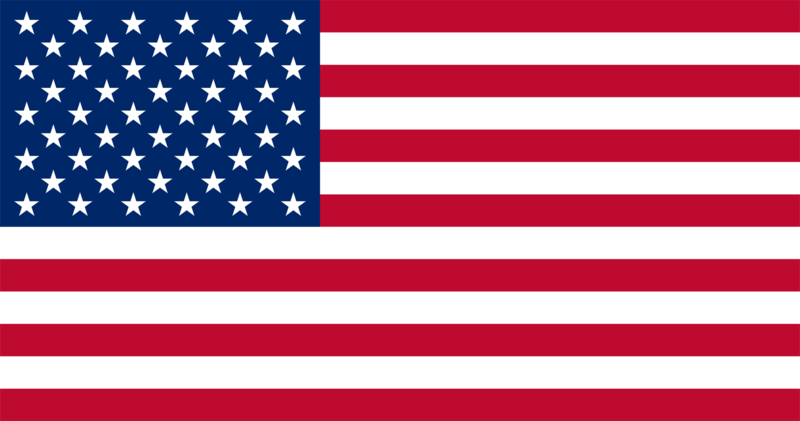 Market Leader with the Lowest Interest Rates Click to Compare! 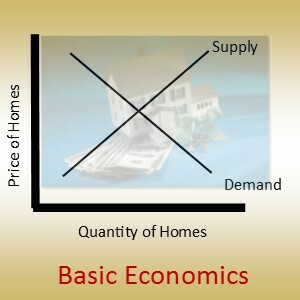 When Selling a Home Learn How We Maximize Your Proceeds of the Sale of Your Home. Click Here or Call. Try Our Specialized Systems to Get the Best Deal When Buying Your First Home; Start Here Click Here. Check out our Glossary of Real Estate Terms to help with Real Estate Terminology. 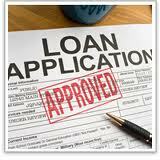 Get Approved Today Call or Complete an Application Online. 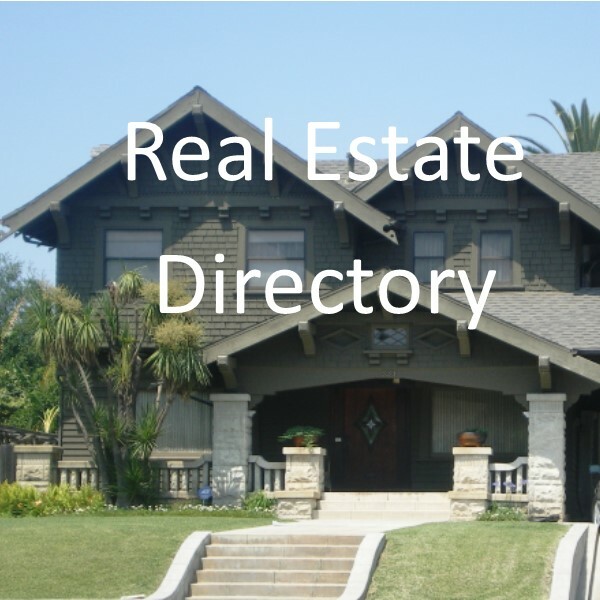 Click here to go to the Home Loan Directory. For all Products, Programs, and Educational Material and more. 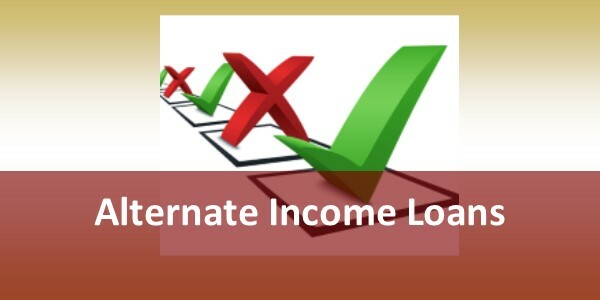 No Tax Returns Required to qualify for Owner Occupied Loans. 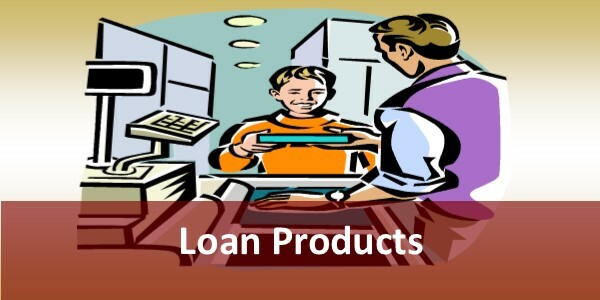 Income Solving Loans Made Easy. 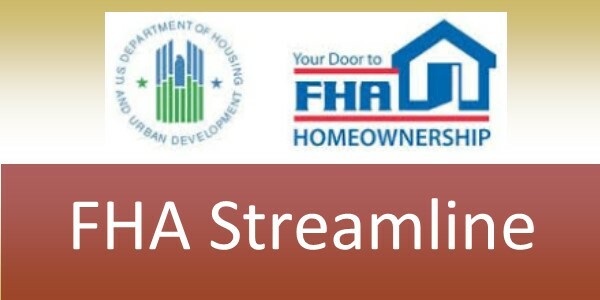 Streamline VA Refinances NO Appraisal Required. 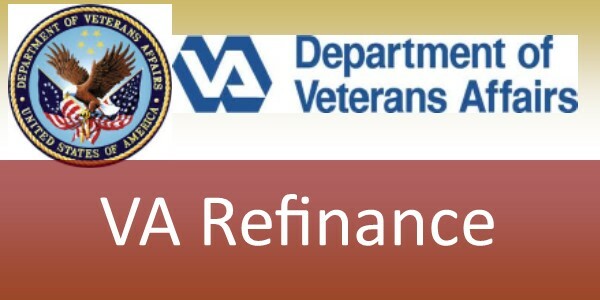 No Income required Great Interest Rates for Our Veterans. 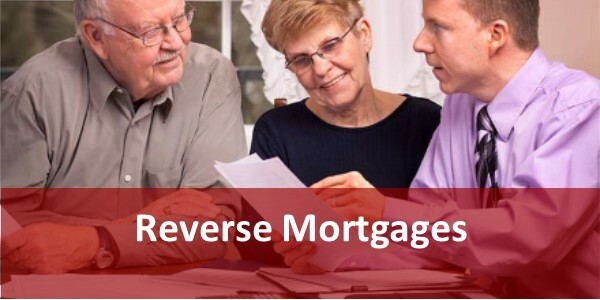 Find out how the Reverse Mortgage works and if it is right for you. 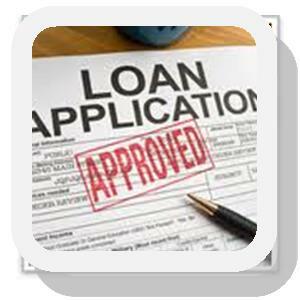 Seniors (over 62) a Loan with No Monthly Payment click to see how. 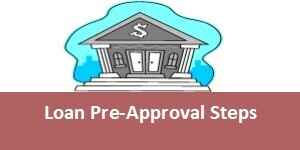 Get Approved for a Home Loan Before Looking. 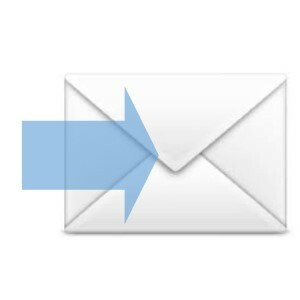 Get your Lender Letter here FREE. Pre Qualification done in minutes over the phone to find out if you can qualify without all the paperwork. In Placer, Sacramento, and El Dorado Counties. Updated every 15 minutes though MLS! 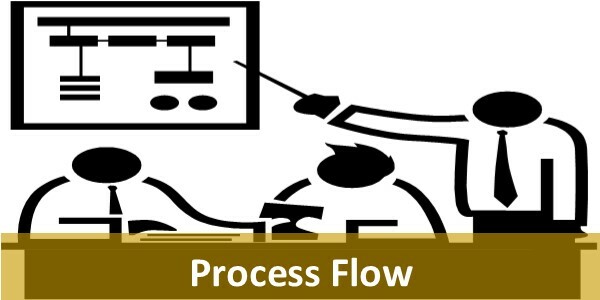 See The Process Flow of a typical Real Estate Transaction. Know what to expect. 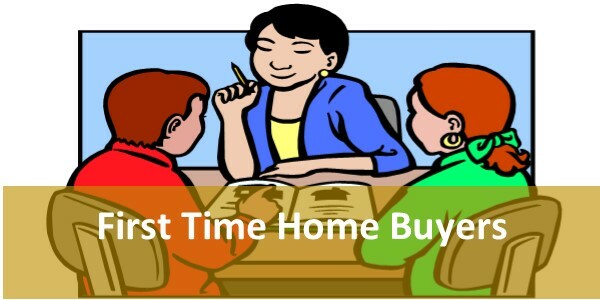 Is there a First Time Home Buyer Program out there for you? 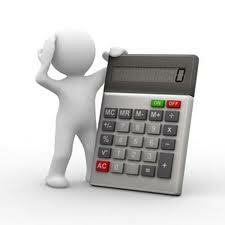 Utilize our Specialty Calculators, Payments, Rent Verses Own, Tax aDvantages, Refinance Savings Calculator, and More! Calculators that can save you time and Money and they are FREE. 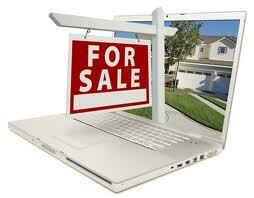 List and Sell Your Home Fast and Save Money. 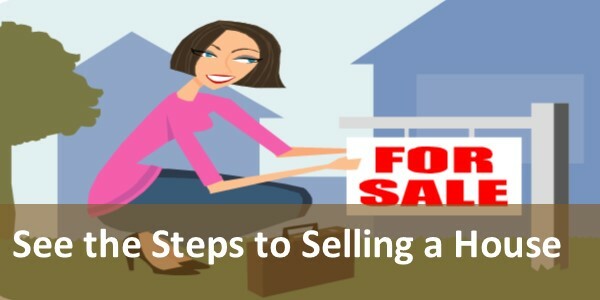 For Those Contemplating Selling Their Home find out the steps and what should be done. Many Articles that should help answer some of your questions. "We have the knowledge and the expertise"
Using our online loan application, you can take your time and complete your application whenever it's convenient for you. 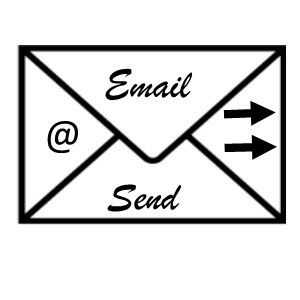 You can save your work and come back and complete it later if you need to and receive updates online. Securely upload all your documents and see the status of your loan process. 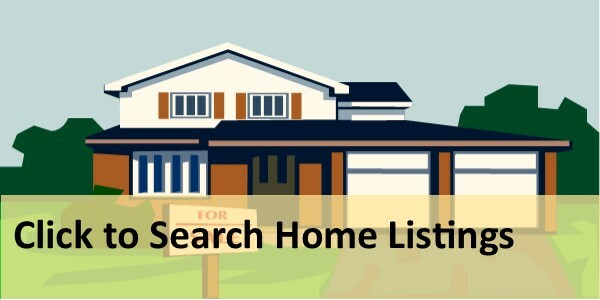 Searching For a House or Property? 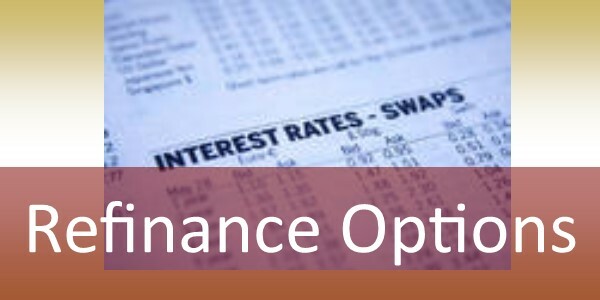 We'll guide you through the process and make it worry-free to improve your interest rate and monthly payment. From lowering your monthly payment to removing your mortgage insurance and all the information you need to make informed decisions. California Only. Ask Us Why We Have Better Interest Rates Than Direct Lenders. "Providing Money Better than the Rest!" 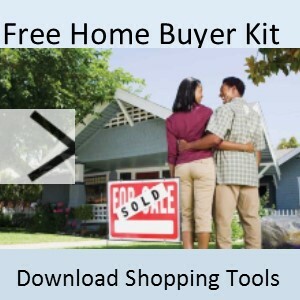 Ask about Listing Your Home and use our Bundling Services that can save you Thousands of Dollars when Selling and Buying a Home"
Try Our Mortgage Tools and Home Search Tools (Powered by the MLS). Call Today and let's discuss your situation. 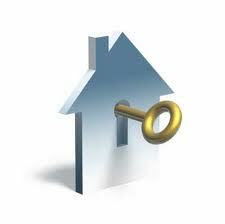 *FREE Home Warranty when we represent you as a buyer so you will have peace of mind that if it breaks it will be fixed. 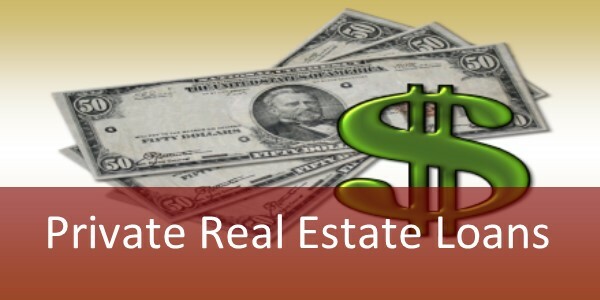 "Funding Solutions for All Of Your Real Estate Needs"